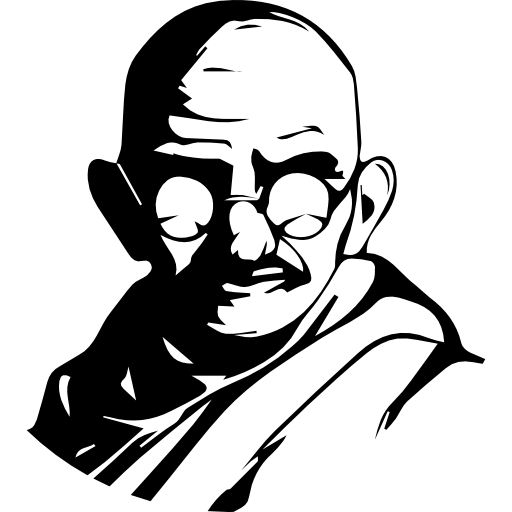 Gandhi March : A Virtual March to various Gandhian monuments . Gandhi March is a virtual tour to various locations related to our Father of the Nation , Mahatma Gandhi . With the help of GoogleVR and Unity , this app is build solely to have you on a tour to those places which have the essence of Gandhiji . There are a total of 12 360degree images covering 6 major location . NO VR CONTROLLER REQUIRED , JUST GLANCE TO TOUCH . CAN BE USED EVEN WITHOUT THE HEADSET .